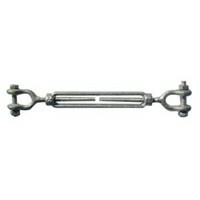 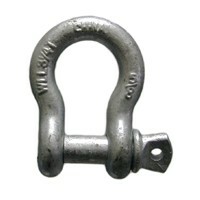 Heavy Duty Wire Rope Thimbles are constructed of Hot Dip galvanized Steel. 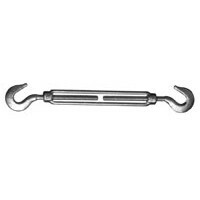 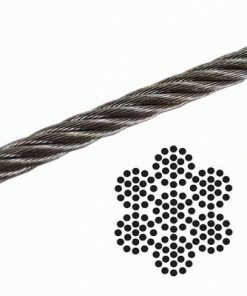 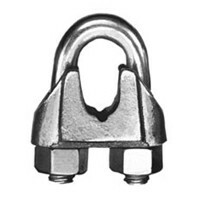 They offer longer service life and greater protection against wear and deformation of the wire rope eye. 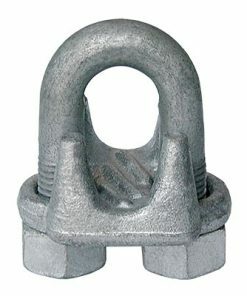 Our Heavy Duty Wire Rope Thimble meets the performance requirements of Federal Specification FF-T-276b Type III, except for those provisions required of the contractor.